That’s good advice—usually. 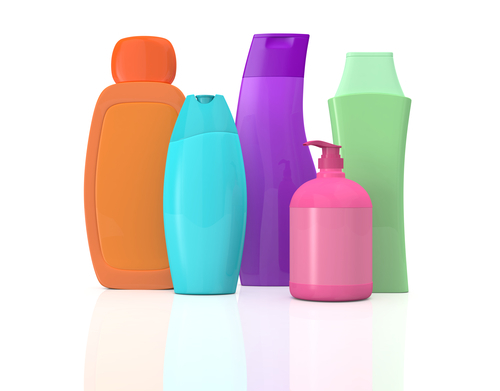 Every few months, the hair care experts say, you should switch shampoo and conditioner brands. Why? Because this switching prevents buildup of additives and chemicals in your hair. Acids, bases, non-soluble waxes, chlorine, synthetic shine-builders—there’s no end of additives in the overwhelming majority of shampoos, conditioners, crème rinses, mousses, sprays, gels and similar hair care products. Over time, they’ll give your hair that weighted down look … your hair won’t hold a style … and it will come to appear dull and waxy. If a shampoo alters your hair’s pH balance, it can strip your hair color or turn it brassy. Excess additives can contribute to dandruff, itching, flaking and other disorders—so you see, it’s a matter not just of aesthetics, but of health itself. If you do happen to be using hair products containing any of several kinds of additives, switching from time to time is good advice. Better advice: Use a shampoo and conditioner that don’t contain these damaging additives. Some salons purport to help you avoid the problem. To get rid of buildup from hair care products, many salons use clarifying formulas. But the trouble is, these clarifying formulas themselves contain harsh chemicals. Here’s a tip … You can make your own perfectly safe clarifying solution for just pennies, and use it as often as you like. Here’s how … Dissolve about 4 tablespoons of baking soda in just enough water to make a paste. Rub this into your hair roots, allowing it to sit for a few minutes to do its job. Rinse it out with water and then rinse your hair again with a mixture of 2 tablespoons of apple cider vinegar in two cups of water. That’s it! Simple and effective. You might want to wait a day before going out to a special social function, just to ensure your hair’s again at its best. As I researched ingredients for my shampoo and conditioner formulas, I looked into women’s most common complaints about shampoo and conditioner. Always in the top three … limp, lifeless hair due to chemical buildup. In developing my hair products my priority was to give your hair fullness and shine and minimizing the buildup as much as possible. In my Volumizing Shampoo and Revitalizing Hair Conditioner I included every herb I could find that is known for its restorative and hair growth promoting properties. 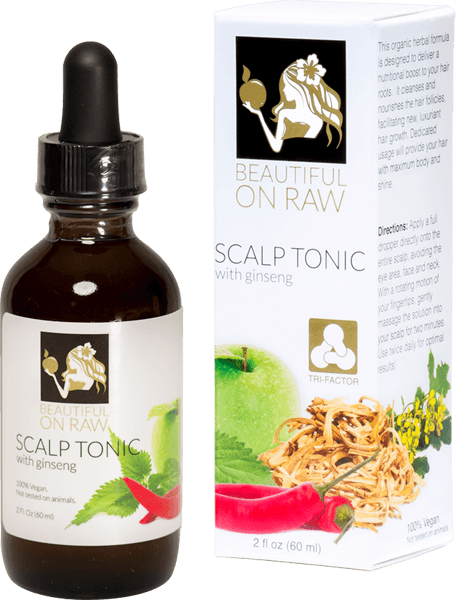 It is necessary to give these ingredients at least several months to work on your scalp and hair. Don’t forget to keep shampoo and conditioner on your hair for a few minutes before rinsing. 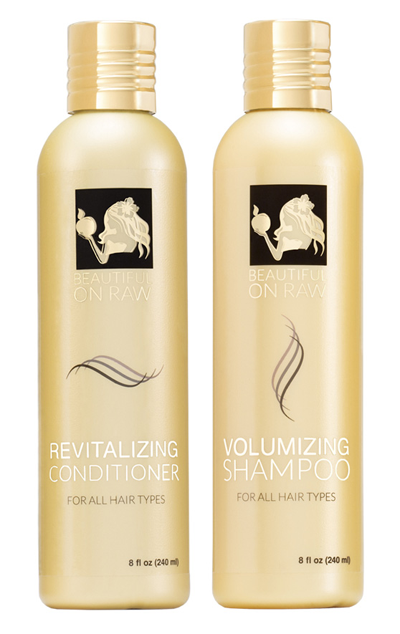 For healthy, strong, beautiful hair. But back to that question of switching shampoos and conditioners … Personally I have been using the same products for more than year, and I never have felt the need to switch! If you like, toss in an occasional do-it-yourself clarifying solution like the one I mentioned above, and you can stay with your favorite hair products as long as they keep meeting your needs.